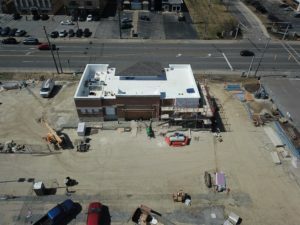 Fiorilli Construction is working on a new Chase Bank that is going up in Mayfield. 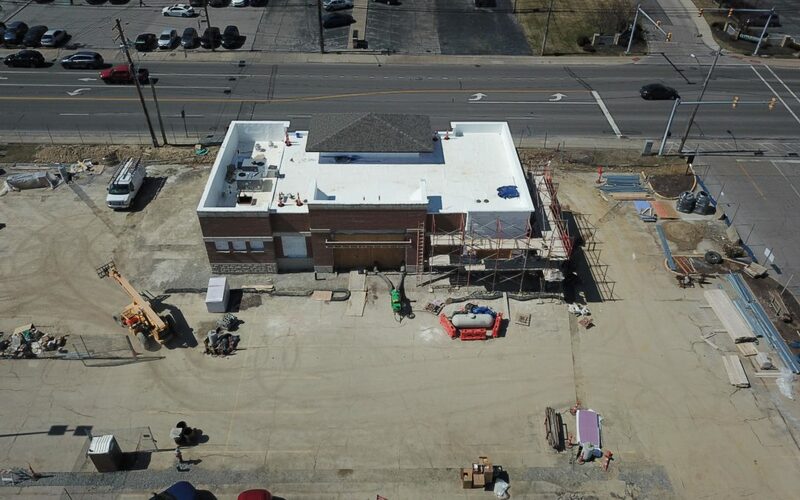 This building will be located on SOM & Mayfield Rd. 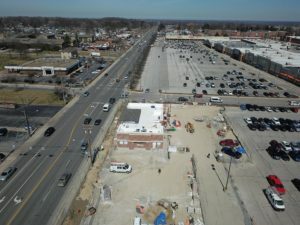 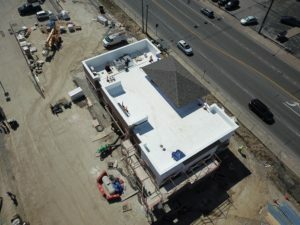 Check out these ariel images of the jobsite!